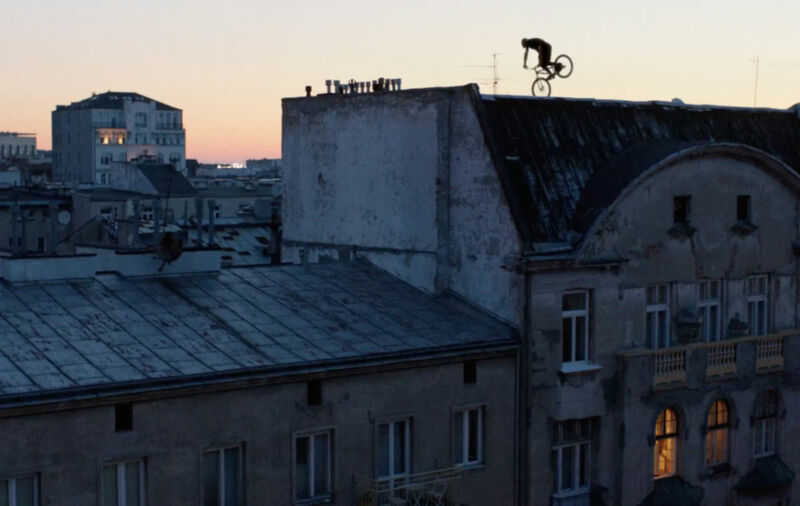 Directed by Seb Edwards, the new HTC ad spot sees a diverse group of cyclists cruising through Warsaw at night to the sounds of Funkadelic Can You Get to That. There’s also a ‘making of’ video, which seems to involve the participants talking about HTC products, but is still pretty insightful. And a few people falling off their bikes!